The Lee Precision #4 Buckshot 18 Cavity Bullet Mold easily casts thousands of pellets per hour. 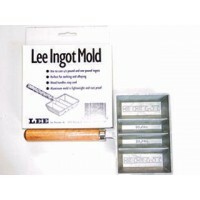 Mold and blocks have steel bushing and alignment pins for lasting precision. 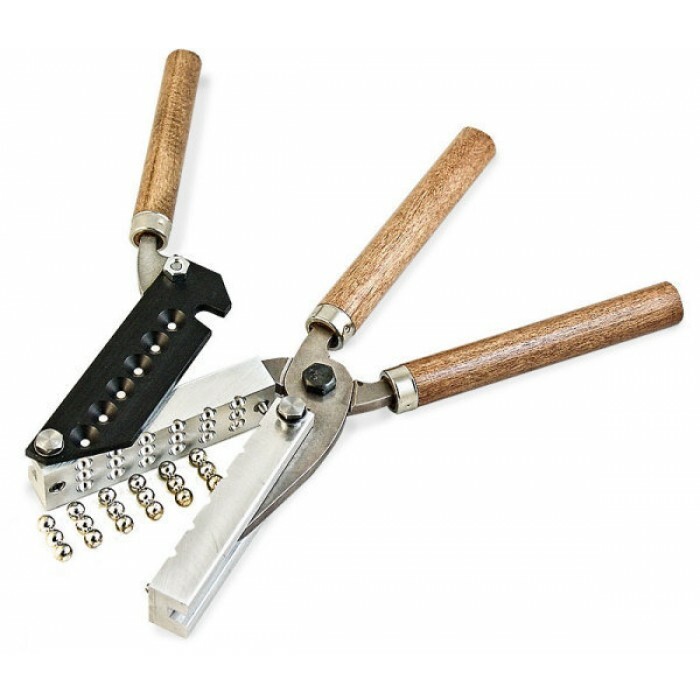 Includes a hard anodized, Cam Operated Sprue Plate which eliminates pounding, common to ordinary molds. .240" Ball diameter. Handles sold separately, order # 90005. Handles shown but not included, order handles here. 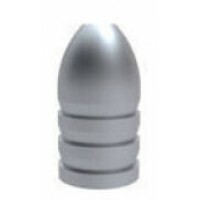 The Lee Precision Single Minie Bullet Mold produces a .575 diameter 500 grain Minie bullet (origin.. 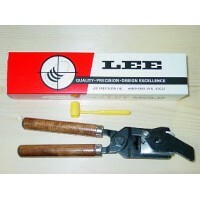 The Lee Precision .58 Caliber Improved Minie Single Bullet Mold (traditional design) produces a .. 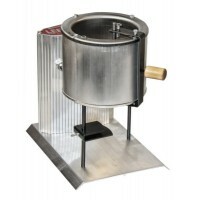 The Lee Precision 00 Buckshot 18 Cavity Bullet Mold easily casts thousands of pellets per hour. 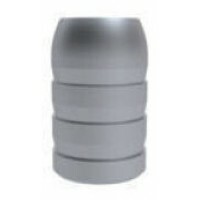 Mo..
Lee Precision 12 Cavity Round Ball Mold produces a .490 diameter ball. 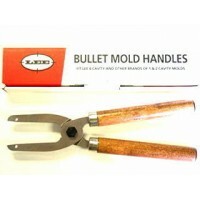 Produces 6 linked pellets per..
Lee Precision 7/8 oz, 12 Gauge Single Cavity Shotgun Slug Mold features the exclusive Drive Key Sl..